In Republic, Plato, the philosopher who lived from about 427 to 347 b.c., described a group of chained prisoners facing the back wall of a cave. All they ever saw were shadows cast by people in the cave walking past a fire. Plato pictures a prisoner from that cave breaking free, seeing the light of the fire and the people casting the shadows, and then getting out of the cave to experience the sun’s full light. Plato used that to describe people’s progress from ignorance to a knowledge of what’s real. For people who believe in Jesus, that’s another way we can describe our knowledge of God. Here on earth we are shackled by sin. Even though God has set us free from the eternal consequences, we still struggle with sin- and pain-clouded minds. We have a general idea, though, from the shadows we see on the wall, but we can’t fully grasp how wide and high and deep God’s love is for us. Oh, but when Jesus comes, we will be fully free. We will turn and see him face-to-face. We will experience all of the Son’s glory. We will finally, completely, get it. What a day that will be! “Now we see but a poor reflection as in a mirror [or as in a shadow on a cave wall]; then we shall see face to face. Now I know in part; then I shall know fully, even as I am fully known” (1 Corinthians 13:12). Discover the power of putting others first! 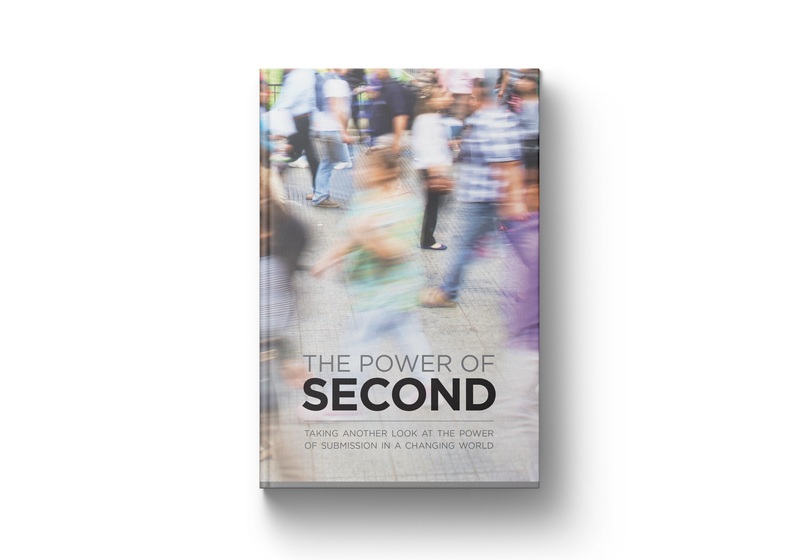 This new book, The Power of Second, dares to take a deeper, biblical look at the power of submission. And it will help give you a new revelation—that in Jesus, there’s power in putting others first. And it can change everything.